MONTEVIDEO, Uruguay — Uruguay, the only South American country to take in detainees from the US military prison at Guantánamo, said Monday it will not accept any more. 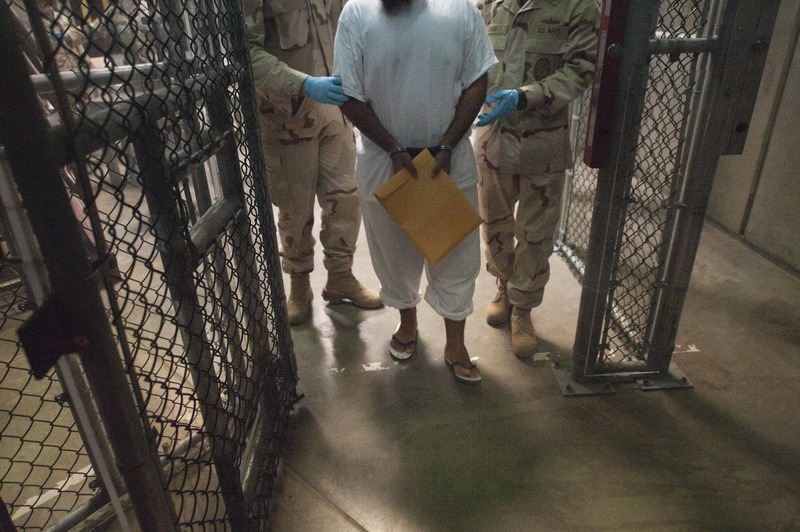 “No more Guantanamo prisoners are going to come. That’s final,” Foreign Minister Rodolfo Nin Novoa told journalists. Uruguay resettled six Guantánamo inmates as refugees in December in a bid to help U.S. President Barack Obama fulfill his long-delayed promise to close the offshore prison set up to hold terror suspects in the wake of the September 11, 2001 attacks. But former Uruguayan president José Mujica left office on March 1 and his successor, Tabaré Vázquez, has voiced reservations about the controversial decision. The former prisoners — four Syrians, a Palestinian and a Tunisian — arrived in Uruguay on December 6 after more than a decade in detention. They were never charged or tried, and the United States had cleared them for release. Since arriving in Uruguay, which promised they would have the same rights as any other resident, they have been taking Spanish classes and living in hotel rooms and a house provided by a local labor union. But officials, including Mujica, have expressed concern that they are having trouble adapting. Currently, 122 inmates remain at Guantánamo, of whom half have been cleared for release. With the U.S. Congress opposed to transferring them to the U.S., the Obama administration must find third-party countries willing to take those who cannot be sent home. Under Mujica, a colorful iconoclast known for legalizing marijuana and shunning the presidential mansion for his humble farmhouse, Uruguay also took in five families of Syrian refugees fleeing the conflict in their country. It had promised to take in more, but Nin Novoa said that policy was also on hold. Mujica and Vázquez both hail from the left-wing Broad Front (FA), but have clashed at times within the party.